php is server side scripting language designed for web development. PHP stands for hypertext preprocessor. PHP is widely used open source general purpose scripting language specially for web development. PHP need not need to write in separate file. We can just embedded it into HTML. 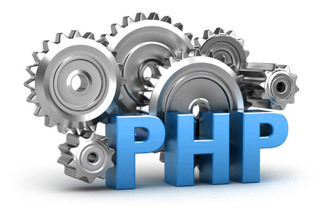 PHP code is interpreted by a web servers and it generate the php pages. PHP support any database but mysql with php is famous. You can find simple article on how to install XAMPP on windows just Click Here for article. Follow the steps as show in article. 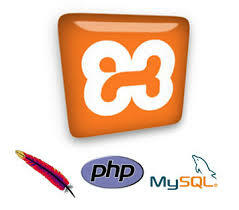 Then start the apache server service by clicking start on the xampp control panel. In xampp htdocs default root directory to store the php web pages we change this path by editing config file of xampp. Then start the apache serever and check the server started or not by opening the http:\\localhost in your web browser then it display the homepage of xampp. Open the web browser and type url http:\\localhost\index.php. Then the output of index.php hello world is display in the browser. very informative.. helped me a lot. I have interest in learning PHP and this article let me know how to start it exactly, thanks for sharing this amazing stuff.